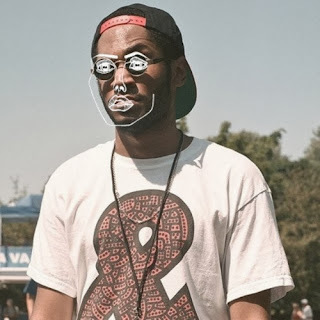 Canada native and producer Kaytranada has been on a winning streak with his editions of tunes. His latest of Disclosure's "January" is fitting touch as Winter quickly approaches. The brother duo of Disclosure recognized the talents of the young producer that they made this an official remix that will be on their remix album called Settle, out next week. Keeping the vocals, Kay changed up the tempo a bit, added some nice keys in there, and then upped the drums. 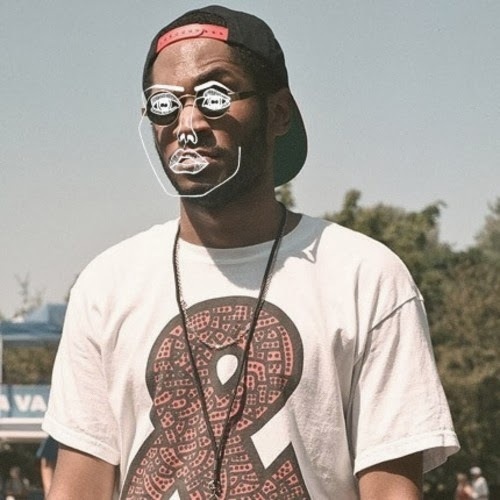 That magic touch continues to shine and 2014 should be a big year for Kaytranada.